The boat building tradition at Sutton Staithe Boatyard dates back to 1808, when the Norfolk trading wherries were built here. We now build boats to your exacting specifications, ranging from 6ft pram dinghies to luxury cruisers. Launching ..Slipway Launching Fees: £7.20 minimum for dinghies, £10.40 up to 15’, £15,30 up to 18’, £20.50 up to 22’ PLUS - Bottled gas (Flogas and Calor), diesel, water points, electric charging points, pump out (Buy nine, get tenth FREE!) moorings.. If there are services you can’t see that you think we should be offering, please do contact us and we’ll do our best to help. 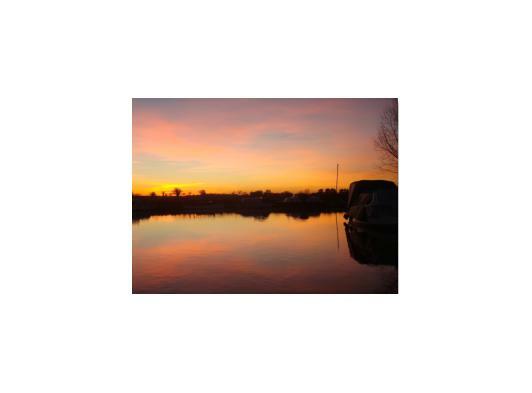 Whether you are a local or on holiday, there is no better way to see the Norfolk Broads than from the water. Our Canadian canoes are suitable to up to two adults and two children - the perfect way to get close to nature. Our visitors report regular sightings of Grebes, Kingfishers, Marsh Harriers, and even Otters. 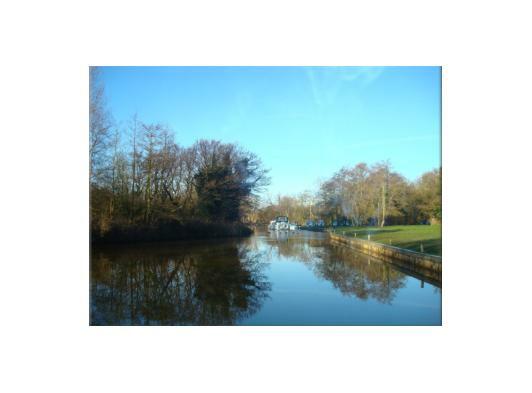 Spend a full or half day cruising the Broads and the rivers... AND DON’T FORGET YOUR CAMERA! 7 seater day boats available to hire throughout the year.